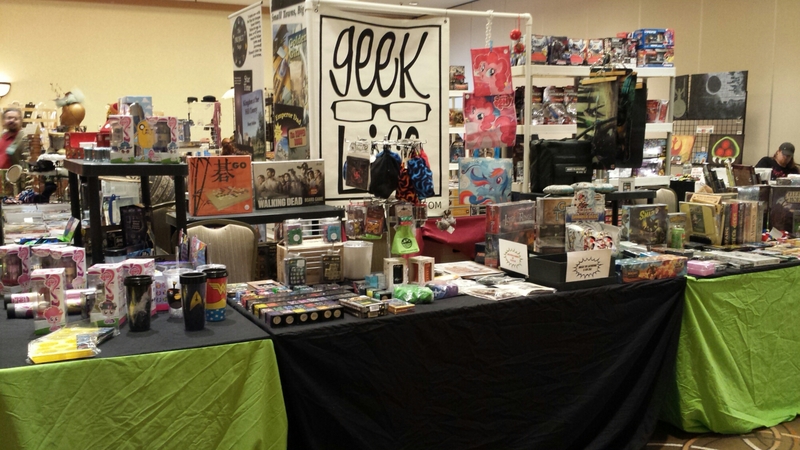 All set up at ApolloCon. Come play! « Previous post link Excited for Comicpalooza!